Hello! 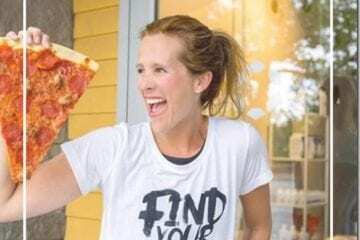 On today’s Run Eat Repeat Podcast I’m answering 3 great questions… How do you lose weight when you have hypothyroidism? – Should you do a shakeout run before a race? 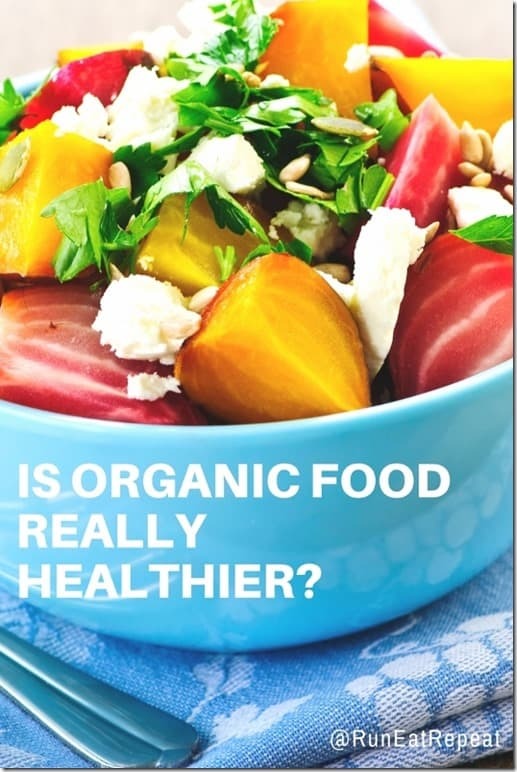 and – Is organic food better for you or just more expensive?? 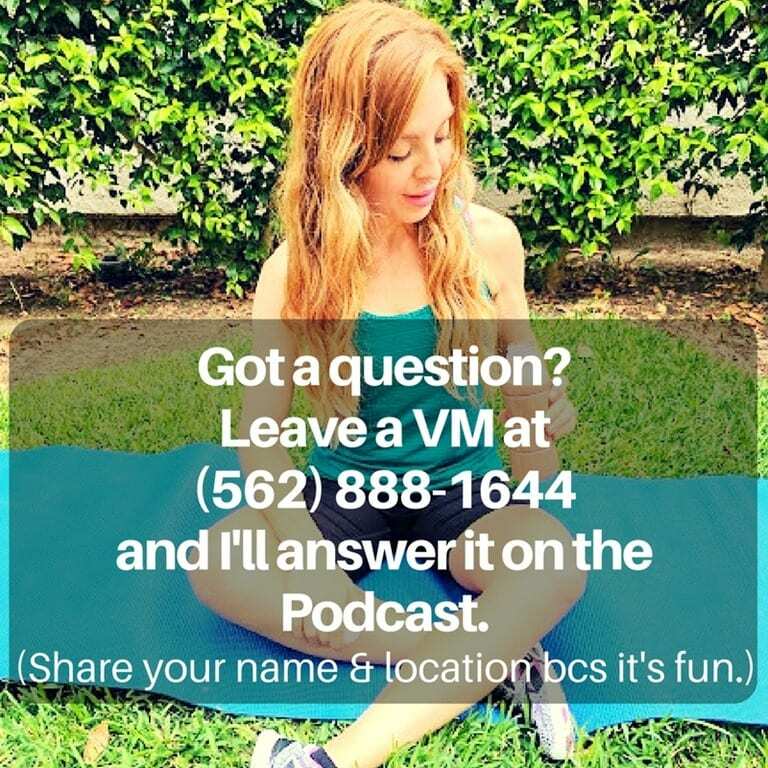 If you have a question for me you can –>>> email it or leave a message on the RER podcast voicemail line! 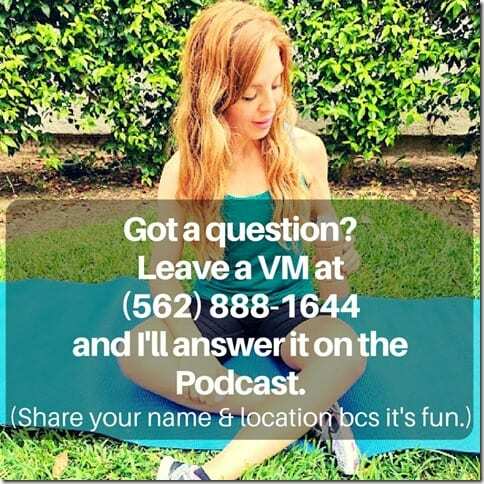 Email me at [email protected] with “Podcast Question” in the subject line or the VM # is 562 888 1644 . Question: I’ve been following your blog for a long time and remember you mentioning thyroid issues. I was wondering if anything changed with your thyroid management that contributed to your weight loss that wasn’t mentioned in your videos. I was diagnosed with Hashimoto’s thyroiditis and am so curious about hormones, anti-inflammatory diet, etc…to aid in my treatment (asides from my thyroid meds). 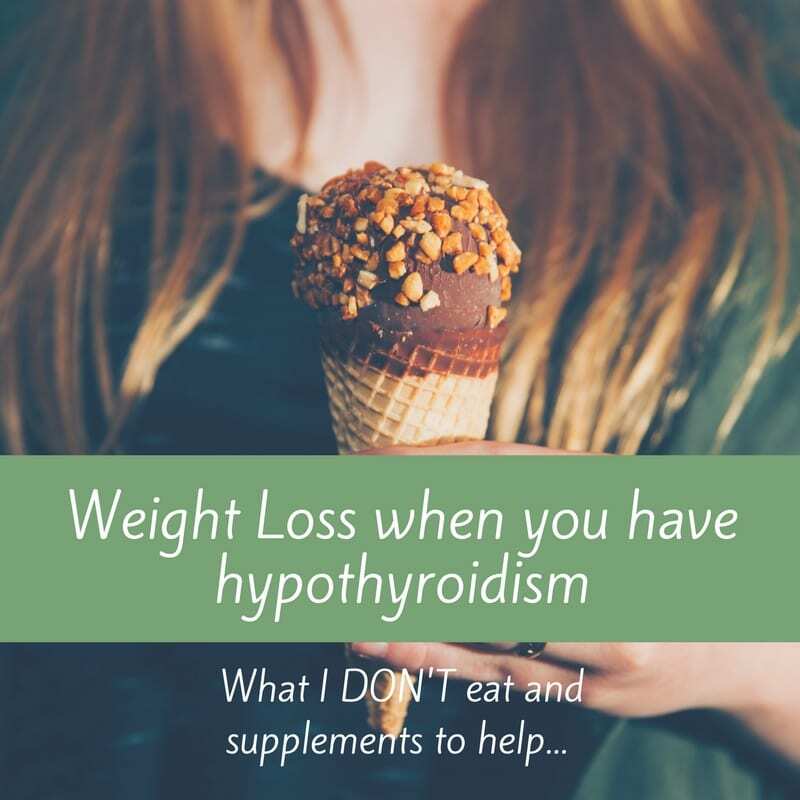 Monica: I’m sharing what I eat and what supplements I take to lose weight when dealing with hypothyroidism. Check out the links below for more information on posts where I share diet changes and supplements. Note: I don’t have Hashimoto’s and a lot of the questions I get about losing weight and having enough energy to run are from followers with Hashimoto’s disease. I have hypothyroidsm – my T3 and T4 levels are low. But what I do might not be applicable to you. Always consult your doctor before making any diet or exercise changes. Should you do a shake-out run before a race? Question: How do you feel about shake-out runs? If you run before a race (half and full marathon), how far do you typically run? Any advice on this would be helpful. Monica: I don’t do shake-out runs before a race. I know it’s important if you are going for a PR and going to go out fast – you should be warmed up if you’re running at max speed! But for running a half marathon or marathon I think it’s optional based on your goals for that race. If you are especially tight and know you usually warm up, stretch and then start running – keep it the same. Never do anything new on race day. That applies to warming up before a run too. So if you usually warm up before your long run or goal pace run – try to do a similar warm up before the race. Is organic food better for you than conventional? Question: I’m honestly curious if eating organic really makes a difference as far as nutritional value goes. I’ve never been a big organic person because it costs so much more and I always figured and apple is an apple whether it’s organic or not. Is there really more nutritional value is organic food? Monica: It’s more complicated organic being better for you nutritionally. The Dirty Dozen are the 12 foods that are the most contaminated with pesticides – you should buy those organic. There are also a lot of foods that it doesn’t matter as much if you buy organic. So while an organic strawberry might not have more vitamins or fiber or magical powers over a conventional strawberry… the conventional strawberry might have pesticide residue on it that can hurt you long term. This list of foods you should buy organic is from Dr. Andrew Weil’s website. It’s an updated list with the dirty dozen plus a few new foods added last year. Tip: If you can’t afford organic consider choosing fruits and veggies from the ‘clean’ list OR washing and/or peeling the foods from the dirty dozen list. Tip 2: Buy foods that are in season to help cut down on cost (since they’re often cheaper during their peak season) AND they usually taste better when in season too! I had no idea you had thyroid issues. How interesting to read about the dynamics you have with fitness with it. Hi Monica! Longtime reader, first time commenter. You may want to consider additional sources of evidence when deciding to buy organic food. Basically, there is no scientific evidence showing that organic food is more nutritious or that eating it makes you healthier, despite several decades of studies. The blog Science-Based Medicine (which is awesome!) did a short write-up about it here: https://sciencebasedmedicine.org/no-health-benefits-from-organic-food/. Also, using Andrew Weil as a source can be dicey, because his recommendations include some that are backed by science and many that are not. Here’s a (old) letter criticizing his practices and advice, written by the former editor of the New England Journal of Medicine (one of the most prestigious medical journals): https://www.quackwatch.org/11Ind/weil.html. This is a super interesting area, so I look forward to learning more as new info comes out! Thanks for the great blog! Thank you for addressing that question! It’s something I’ve always felt strongly about but more in the way of not all organic food is better for you. So I love that you shared a list! I totally get the pesticide thing though and always try to make sure to wash my produce really well. (You should too *nudge nudge*) but as far as nutrition value I’m so glad you talked about that. 🙂 thanks again!